The Long Songs List on the Dutch Progressive Rock Page is a remarkable list to peruse. It is in fact very telling about the evolution of the epic long song in popular music from its birth in the 1960’s to its present and perhaps somewhat exploited (as opposed to exalted) existence. Excluding the two songs that are over 100 minutes long, the list shows us that most popular artists who go for maximum endurance runs are keeping to the temporal confines of the compact disc. More than that, however, we can see what kinds of music creators are likely to attempt the CD-length track. Ambient/electronic or experimental/avant guard metal artists dominate the 29 songs listed between 70:00 and 79:59 minutes. This might not be surprising as these two types of music lend themselves toward long or entirely instrumental sections where single notes or chords may be held over several bars. To the contrary, progressive rock and progressive metal often go for speed and dexterity in order to show off technical prowess. Perhaps one of the slowest developing pieces I can name in rock music is Pink Floyd’s “Wish You Were Here” and yet the entire song in all its part wraps up in just under 30 minutes. Studying the time length of the various songs also tells us that the CD-long track only became attempted from the early 90’s. Presumably this is because many albums were still recorded in analogue and then transferred to digital until that time. Recording on computer did not become common place until the mid-90’s (Yes experienced some flak for having recorded “Talk” directly to computer as some people mistakenly believed that the album was made using a computer and not real instruments). Transatlantic’s Whirlwind – a long song or a series of segued short songs? 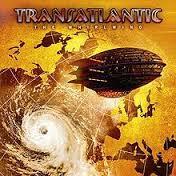 One band name to stand out from the list for me is Transatlantic because they are a symphonic prog band. 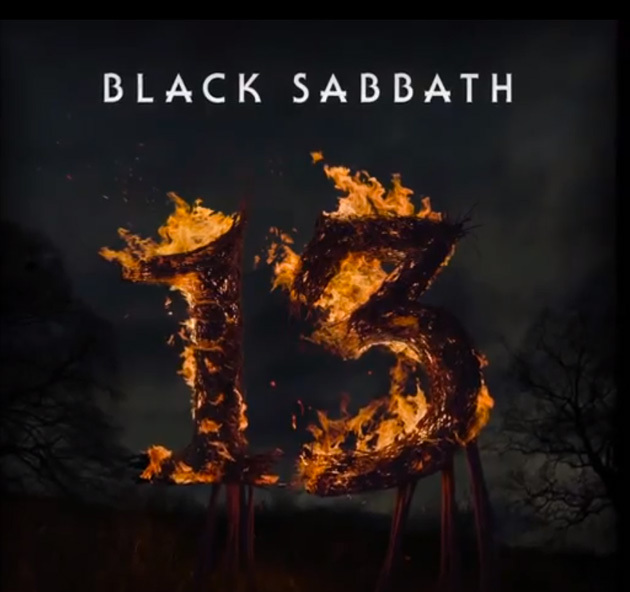 Their “Whirlwind” album is a meant to be a single song but broken into many parts and as I understand, the parts are separated into individual tracks, suggesting that this is not in fact a true CD-long song but many songs of a single theme segued under the banner of the “Whirlwind” title. The band’s response to this accusation was to record the entire “song” live and release it as a single track on their subsequent live album. CD-long epics aside, we see that songs in the 60:00 to 60:59, 50:00 to 50:59, and 40:00 to 49:59 time range are few, numbering between roughly 20 and 30 for each time length group. Once we get down to vinyl album lengths – below 50:00 – we see the number of songs increasing appreciatively. Naturally, the 15:00 to 19:59 group is the largest, but it’s especially interesting to see how many songs are in the 20:00 to 29:59 group. 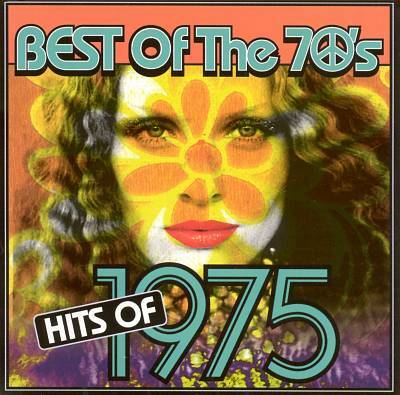 There are so many songs partially because of the hefty contribution of the 1970’s and early 80’s, but it seems that a great many modern artists attempt songs of this group length. Perhaps there is a certain charm to writing and recording a 20 to 25-minute long song because that’s what the classic artists of yesteryear did. Or perhaps there is a certain comfort in writing a long song that doesn’t require the listener to devote more than half an hour to listening to the track. Or perhaps this time length is long enough to fit in several parts but manageable enough that it is not necessary to start looking for filler to meet a particular target length. In other words, it’s easier for the artists to say, “I’ve got an idea for a song in five parts that will be about 24 minutes long,” than for artists to say, “Let’s try to do a single track over 70 minutes long”. Certainly, the advent of the CD and digital recording made it more possible and easier for artists to compose longer pieces. In the 1980’s, however, long songs were not in vogue and a scan of the list will show that few artists attempted anything too adventurous and bold. When progressive music regained respectably and allure in the 1990’s there was a quick resurgence of 20-something-minute epic. 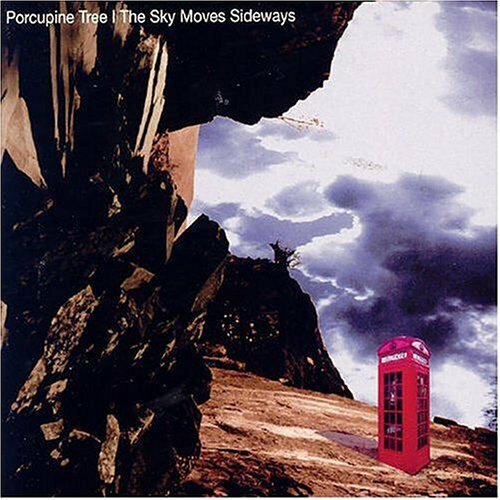 Porcupine Tree released the two-part “The Sky Moves Sideways” which reached 34:42 and then The Flower Kings almost hit 60 minutes with “Garden of Dreams” from the “Flower Power” double CD in 1999. Echolyn recorded “Mei” at 49:35 in 2002. But these few observations in progressive rock are just drops in the bucket when one considers the list on the Dutch Progressive Rock Page. More importantly, the CD format now permits artists to record a song of any length, with a maximum length being just under 80:00. This means that there is no reason why a song has to include filler in order to reach the goal of filling up an entire side of a vinyl album. Songs can be as cohesive as the artists wish them to be. Whether the song reaches 22 minutes or 32 minutes is of little consequence in so far as the final product of “the song” is concerned. However, it is interesting to think of how back in the “old days” artists broke new ground by filling up an entire side of an album with a single song and then covered both sides with an entire cohesive song. Is there anyone out there who is ready to try the double-disc / single song epic? Or with streaming now a common way for many to listen to music, it is possible to record or perform a song of any length, bypassing the temporal limitations of the CD altogether. In 1967, The Beat of the Earth released an album containing a single song split over the two sides of the album. It’s an obscure psychedelic album and for the most part a jam. Vanilla Fudge also released a long song, “Break Song” clocking in at 23:23. This too was mostly a jam. Many other bands have filled up sonic space with long jams based around a shorter song. In my opinion, this is the simplest form of creating an epic song and it doesn’t really show that the artists have compositional creativity. Surely, Deep Purple have carried on in the past for over 30 minutes, just filling up an album song of 5 minutes or so with an extended instrumental jam. Then there are long songs that actually constitute several individual songs that are part of a narrative or theme that are segued to make a single track. Rush’s “2112” could have been several short songs, and the band themselves acknowledge that in the past, their long songs were often shorter songs stitched together. Nektar’s narrative, Remember the Future: songs that make up parts of the story. 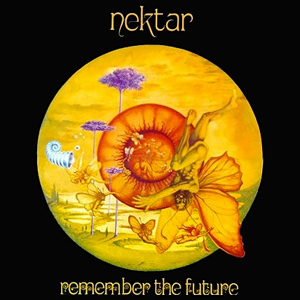 Are Nektar’s “Remember the Future,” “Journey to the Centre of the Eye,” and “Recycle” multi-part single songs or several individual tracks of a narrative? My copies of “Journey…” and “Recycle” divide the parts into individual tracks while “Remember…” has no track breaks except between side one and side two. I think the best epics are songs that form a cohesive whole, where the changes in melody, tempo, time signature, key, and even style flow together almost naturally. If I listen to the song and it seems like several disparate parts were just thrown in for the purpose of creating a long song then I think the song fails on one point and it was not necessary to purposely make it so long. These days there is little reason to try to fill up a song just to meet a temporal target. If a song can comfortably wrap up in 12, 15, or 18 minutes then there is little more reason than boastfulness and pretentiousness to try to extend several minutes more. But who is to decide when a song is packed with filler? That’s a matter of personal opinion. Before the advent of the record album, music was written and performed to the length seen as appropriate by the composer or in some cases by the performer. Particularly in classical music, the symphony and the suite were long and complex compositions that were comprised of movements. When Jon Anderson and Steve Howe of Yes began work on “Close to the Edge”, they approached the song as a suite with four movements. The resulting album with its 18-minute plus title track raced to the top five in both Britain and the U.S.A. 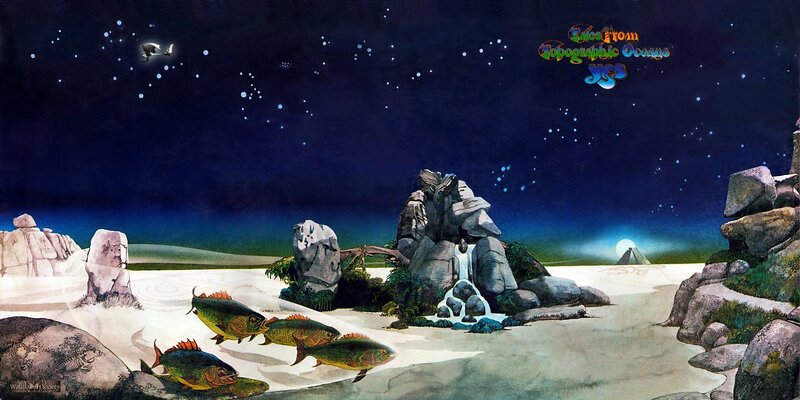 Inspired by their success, the next album “Tales from Topographic Oceans” was a double-disc release with just four songs, each one occupying the entire side of a disc. So as not to bury themselves in repetition, each song featured a different approach to composition, thus avoiding an album of four “Close to the Edges”. However, the task of making each song stretch to the 20-minute mark sometimes forced the band to come up with ideas to throw in. As such, there are mixed opinions about the music with some people claiming most of the songs fail to be as concise as “Close to the Edge” and could have been better were they shorter. For the following album, Yes returned to the formula of “Close to the Edge”, writing one long song for side one and two 10-minute songs for side two. To fill an entire side of an album with one song usually meant writing a piece around 20 minutes long. Bob Dylan’s “Sad-eyed Lady of the Lowlands” filled an entire side of an album but was only 11:22. UFO created the space guitar epic “Flying”, which not only cleared 26 minutes but surprisingly shared side two with another shorter track. Still, there were spatial limitations to filling one side of an album. The grooves of a vinyl disc could only be etched so close together otherwise the stylus would pick up “echoes” from the adjacent grooves. UFO had really pushed the physical limits of the disc. It took a facetious Ian Anderson of Jethro Tull to take the next big step and create the single-song album. After hearing that Tull’s album “Aqualung” was being regarded as a concept album despite that he insisted that it wasn’t, Anderson decided to give them “the mother of all concept albums”. “Thick as a Brick” is one song divided into two parts (one for each side of the album) and runs over 43 minutes long. The different “parts” of the music run fairly smoothly together, making most of the song seem like a coherent piece telling a story rather than several unrelated pieces stitched together. There are plenty of opportunities for the individual musicians to showcase their solo talents but over all the song holds together rather well. The following album “A Passion Play” would follow the same format and actually run a little longer than “Thick as a Brick”. Tull’s album may not necessarily have been the first album-long song. Nektar’s albums “Journey to the Centre of the Eye,” “Remember the Future,” “Down to Earth,” and “Recycled” are all concept narratives that are meant to be played from start to finish with each “part” seeming like an individual song. One could then argue whether or not Nektar’s albums are true one-song-epics. There are many side-long songs and longer that are actually individual songs that make up a narrative, as we will soon see. 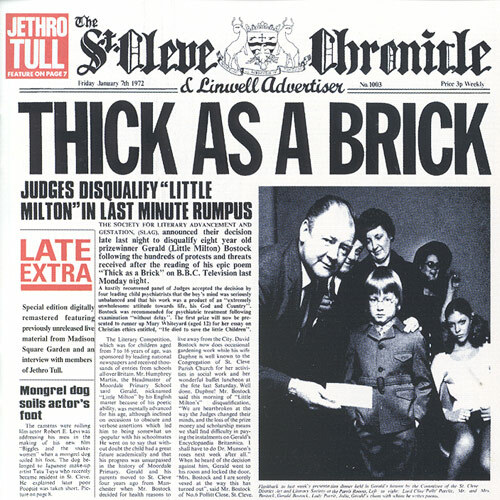 Jethro Tull’s “Thick as a Brick” has its parts but cannot be so neatly sliced into individual stand out songs. The transitions between parts are smooth without fading out the previous part. We won’t want to forget Mike Oldfield’s opus “Tubular Bells” that was split over two sides of an album, though part one was originally completed as a single piece before part two was requested by the record company in order to properly fill an album. There was an alternative to writing songs that filled an entire album side or both sides, and that was writing a long song in many parts that could be split over two sides and share the album with other shorter songs. 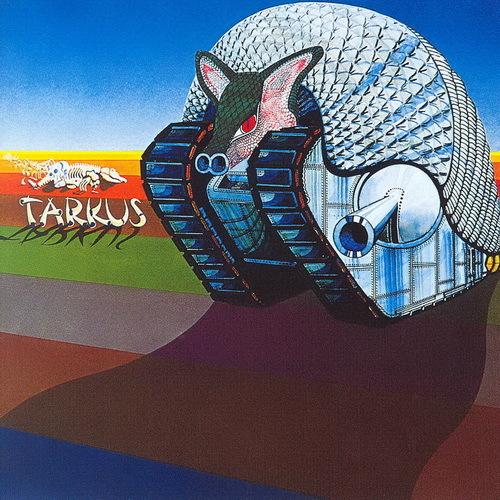 Emerson, Lake & Palmer did that with “Karn Evil 9” from their “Brain Salad Surgery” album. It begins on side one and carries over to fill all of side two, running about 30 minutes in total. Pink Floyd still had long songs in them when they recorded “Shine on You Crazy Diamond” and split the 29-minute multi-part song over two sides, fitting in three more songs on the album. By the mid-seventies, punk rock was rapidly gaining attention, and writing epic songs was in threat of going out of vogue. There were some late-comers such as Sweden’s Kaipa who gave us their 21:42 epic, “Skenet Bedrar”. In the U.S., Lou Reed released a double album of guitar feedback for nearly 60 minutes of noise without any normal sense of composition and direction on his fifth album, “Metal Music Machine”. But the next champions of the epic tracks were to come from a suburb of Toronto, Canada. Starting out as a Zeppelin-esque hard rock outfit, Rush quickly began moving ahead after acquiring drummer and new lyricist, Neal Peart. Their second album, “Fly By Night” was where the journey began with “By-Tor and the Snow Dog”, an 8:39 story of good battling evil. Next came “Caress of Steel” and on side one “The Necromancer” at 12:32. But it was side two’s “The Fountain of Lamneth” that was the first side-long Rush epic, clocking in at just under 20 minutes. Grand though it was, the song plays out like a series of individual short songs that are chapters in the narrative. Listening to the track, there seems to be no reason why each part couldn’t have been a separate track as each part wraps up with a brief pause before the next part begins. In 1976, Rush created one of their most influential epics, the futuristic story “2112”. It too followed the style of a narrative told in separate parts but here the parts seemed to stick together better. But it was what was to follow that showed the world that these three musicians from the Great White North had really gotten the hang of writing prog rock epics. 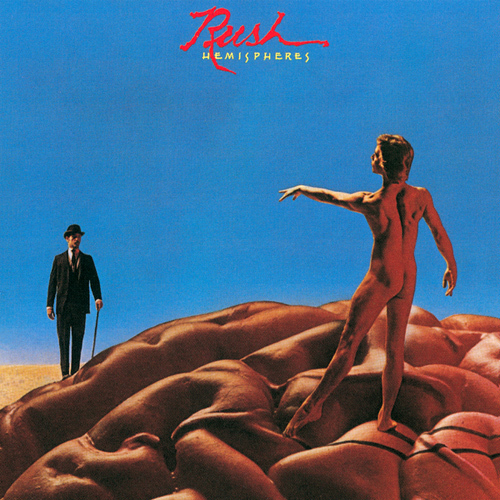 “Cygnus X-1” (12:21) and “Cygnus X-1 Book II – Hemispheres” (18:08) are two well-crafted songs that appeared on “Farewell to Kings” and “Hemispheres” respectively. Each song, the shorter and the longer, have all the parts very craftily worked out so that the songs move along smoothly while changing rhythm, tempo, and melody. Although separate songs, their stories are interwoven so that what happens in the first song is related to what happens in the second song. Side one was Book II of a song from the previous album. The long song never really died out, but it did wane in popularity in the rock world as the 80’s approached. Of course there were underground artists who still filled up one side of an album, but the glory days seemed to have died in the 70’s. In 1984, Iron Maiden released their musical interpretation of Samuel Coolidge Taylor’s “Rhyme of the Ancient Mariner”. Much fuss was made about its length, nearly 14 minutes! But two other artists popped out a one-side epic, one in that same year and one the year prior. Extreme metal band from Britain, Venom, inspired by Rush’s “2112”, issued an album in 1984 where the entire first side was a narrative of Heaven embattled with Hell. 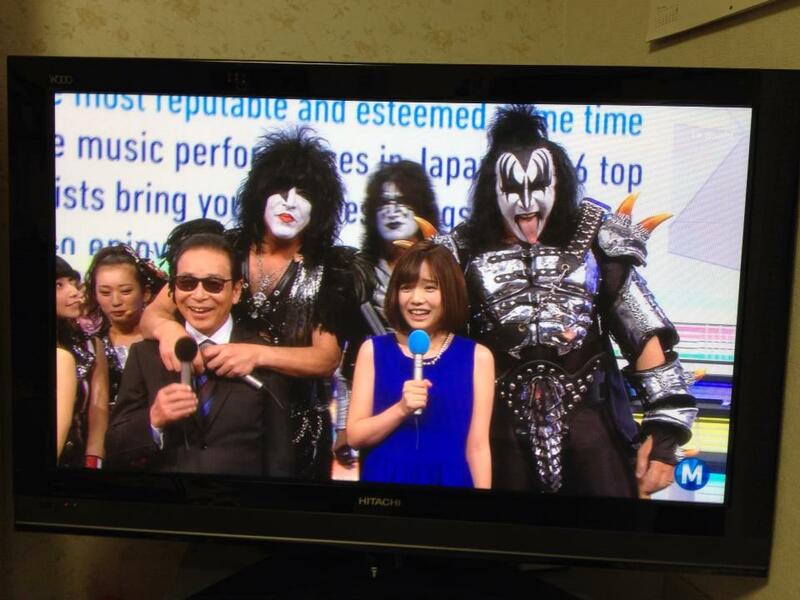 “At War with Satan” was a surprisingly grandiose effort by a band known for three-minute bashers but many critics gave it positive reviews. 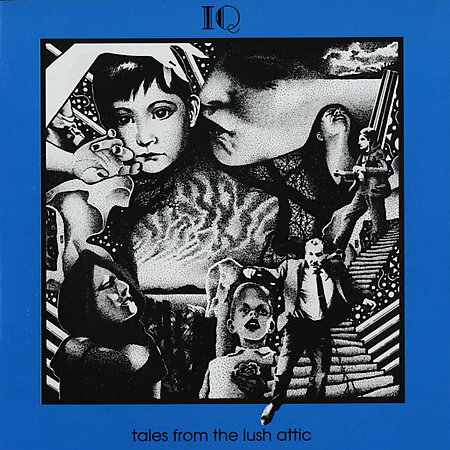 The other was the neo-prog band, IQ, who managed to get their big time debut (they’d released a cassette debut earlier) “Tales from the Lush Attic” released in 1983, with its side-one-filling epic, “The Last Human Gateway”. And while not a single track, Kate Bush also included a multi-part narrative on her fourth album, “Hounds of Love”. Things were looking up. Until this time, bands and individual artists were limited to either one side or both sides of an album. Long songs were somewhere between 17 minutes and 48 minutes. The new compact disc format was going to shake things up for with a CD it became possible to record songs of up to nearly 80 minutes long! The long song revival coming up in part three. In 1970 there was a creative explosion that saw many bands attempting side-long epic songs, stretching over the 18-minute mark. The era of the side-long song had begun and carried on for a few years before fading but not going completely out of fashion. These days, the very long song continues and gets longer as memory storage permits larger files to be stored. But where did it all begin? As rock and roll transformed into rock music in the mid-sixties, the recording of music was starting to change. Bands like The Beatles and Frank Zappa and the Mothers of Invention began using the studio not simply for recording songs that would be performed live but for creating songs that were meant to be enjoyed on the album. The notion that songs could be longer than the average three-minute pop song was also setting in. Bob Dylan once claimed that he had imagined someday writing a song that developed like classical music and that might fill an entire album. His 1966 double album “Blonde on Blonde” featured the lengthy track “Sad-eyed Lady of the Lowlands” which reached 11:22 and occupied the whole of side four. This was possibly the first time a pop artist had committed one entire side of an album to a single song, though regarding the song length there was still more space that could have been filled. Love did just that in November of the same year, releasing a song entitled “Revelation” that clocked in at 18:57 and occupied the entire side B of their album “Da Capo”. Song-writing was maturing and so was how the music was recorded. Along with Frank Zappa, The Beatles were at the forefront of studio experimentation and creating music for the album. Their 1966 release “Rubber Soul” was a step towards more mature song writing and recording. It is said that Brian Wilson of the Beach Boys was inspired by “Rubber Soul” and looked to song writing and the studio in a similar way when The Beach Boys recorded “Pet Sounds” later that year. Paul McCartney in turn was inspired by “Pet Sounds”, and when the Beatles decided to retire from touring and concentrate solely on recording, this inspiration lingered into the next Beatles album, “Sergeant Pepper’s Lonely Hearts Club Band”. 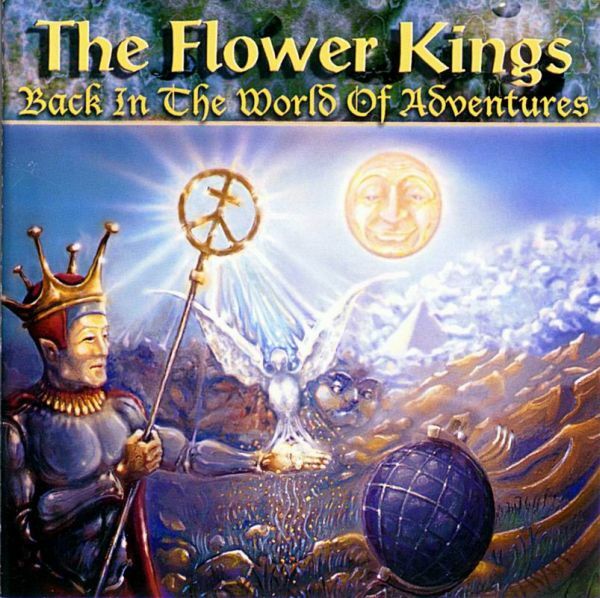 This album was a paradigm-shifting approach to studio recording with numerous new techniques and technological innovations helping to realize the musical vision of the band. This was to be an album created in the studio with songs that were not intended for live performance. The album was printed with no rills (those gaps between songs that let you know where to drop the stylus in order to play a particular song from the beginning) as all the songs were meant to be heard as a continuous performance. 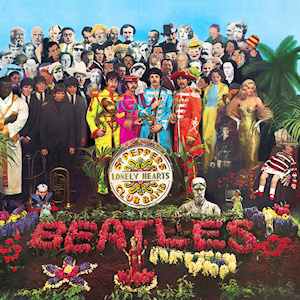 Although this was still an album of separate songs, with “Sergeant Pepper” the Beatles opened brand new doors in studio recording possibilities. The Who followed close behind with a similar idea on “The Who Sell Out”, an album of songs that were mostly connected by commercial jingles written by the band for existing products. Back across the ocean, Vanilla Fudge recorded their second album as a musical concept piece that paid homage to Beethoven and the Beatles. “The Beat Goes On”, though an ambitious and progressive piece for certain, is considered by most to be an awful album. In spite of that, the seeds for conceptual pieces had started to sprout. In the year of 1968, at least three bands delivered songs surpassing the 17-minute mark. Iron Butterfly went into the studio to record a new song called “In-A-Gadda-Da-Vida”. While waiting for the producer to show up, the engineer had them run through the song and do a sound check for each instrument. Guitar solos, a drum solo, an organ solo, and a leaping bass segment were recorded as the song stretched out. Doug Ingle included a hauntingly beautiful organ segment and the main theme of the song was reprised in between solo sections before the song returned for the coda. Though this extended instrumental affair was not part of the original plan, it was decided to put it on the album as it was and take up all of side two. Meanwhile, back in England, Procol Harum was following up on their debut’s success with an album called “Shine On Brightly”. Side two included a short track followed by a 17-minute conceptual piece entitled, “In Held ‘Twas In I”. The song was divided into five parts and is quite possibly the first of its kind – the epic long song that the prog bands of the seventies would generate. Meanwhile, back in California, the Canadian band The Collectors were recording their debut and chose to occupy side B with a song running 19:15, “What Love (Suite)”. According to guitarist Bill Henderson, the band wanted to write something with accents, with crescendos – write a rock song like classical music. This sounds like a precursor to the progressive rock movement that would soon see the side-long epic as an almost expected production. The years 1967 and ’68 saw many studio songs clear the ten-minute mark and live performances gave musicians the opportunity to extend songs by featuring longer solo parts. But the conceptual, side-long epic would really come into its own in 1970. 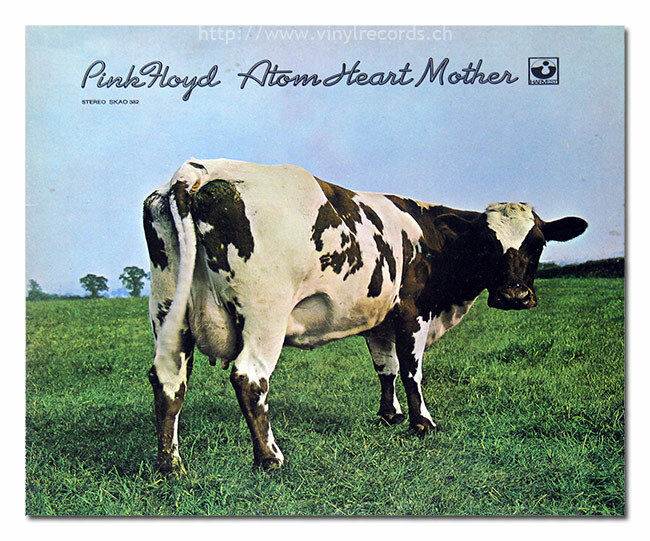 One of the first big productions of the year was Pink Floyd’s “Atom Heart Mother Suite”. No stranger to studio experimentation, Pink Floyd had already established themselves as a band that created sonic palettes and musical experiences rather than just pop songs. Their album “Ummagumma” was perhaps their most experimental studio performance: manipulating tape, integrating sound effects, performing on a variety of instruments (most notably percussion), and writing songs in three parts or without any adherence to the standard pop song format. 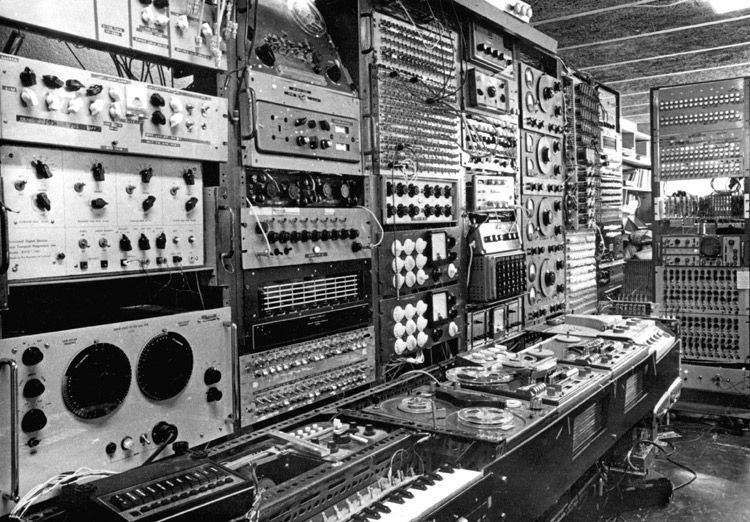 “The Atom Heart Mother Suite” was their most ambitious effort by far. 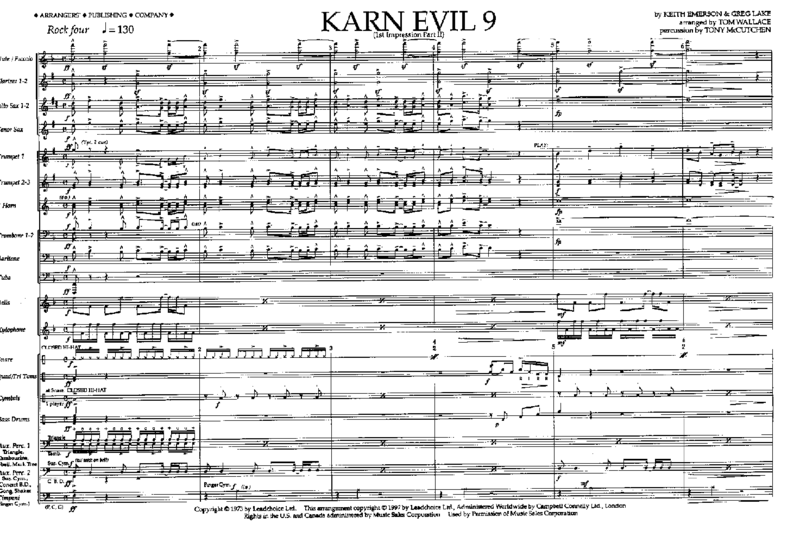 A 23-minute plus, multi-part epic with choir and brass orchestra, this was one of the band’s few ventures into collaborating with an outsider to compose their music. In this case, Ron Geesin, an established jazz musician who’d already worked with Roger Waters and the rest of Pink Floyd for a soundtrack to a biology movie, was involved in helping to create this weighty piece. It’s no surprise that inspiration for this long composition came from a movie soundtrack, Elmer Bernstein’s music for “The Magnificent Seven”. David Gilmour came up with the musical motif while Waters, impressed with a performance he’d seen with choir and orchestra, decided that Floyd’s new composition needed just that. Perhaps it’s also noteworthy to mention that Pink Floyd were also studio residents at Abbey Road, the same place where the Beatles recorded. The two songs by UFO appear on their second album “UFO 2: Flying” and are little more than lengthy psychedelic adventures in guitar-driven effects, solos, and heavy psych-styled music with “Flying” reaching 26:30 of playing time. The reissued CD booklet for Nektar’s “A Tab in the Ocean” states that Nektar were the first band to write a cohesive composition meant for an entire album side; however, the list above shows that several bands had already begun treading those waters. Most of the songs were written as compositions in parts that were intended for live performance, but it’s interesting to note that both “A Plague of Lighthouse Keepers” and “Supper’s Ready” were actually composed by piecing together several originally unrelated ideas and creating a multi-part epic track. Genesis performed their grand masterpiece live regularly while on the other hand, Van der Graaf Generator only played their epic live once for a Dutch TV program. Also note that Focus is Dutch and not British. Their third album would include a massive jam and solo feature track called “Anonymous 2” running over 23 minutes. Of all the bands who tried their hands at side-long compositions however, one perhaps was the most notorious. Yes made 20-minute epics a staple of their career for a few years. And then Jethro Tull introduced the album-long song. That and more in part two.